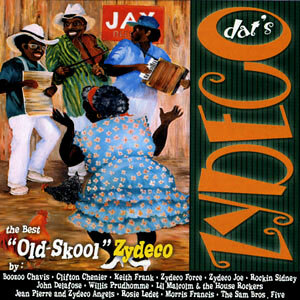 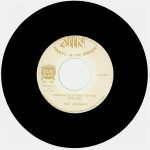 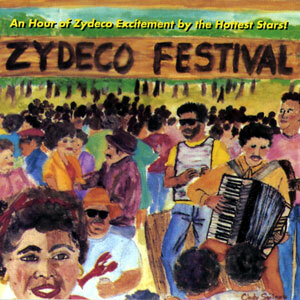 Zydeco Festival is a collection from early in the Zydeco renaissance, when many of the shining stars of the genre were just beginning their careers as serious performers. 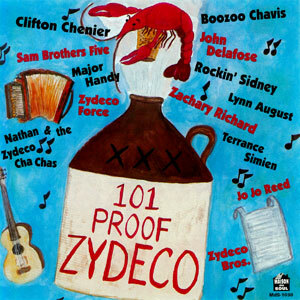 This album is a fine compilation of Zydeco in and of itself. 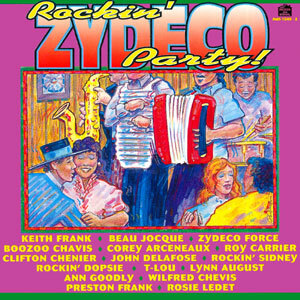 Give it a listen for some of the rarer talents represented here, and use it as a starting point into further exploration of unique Zydeco music. 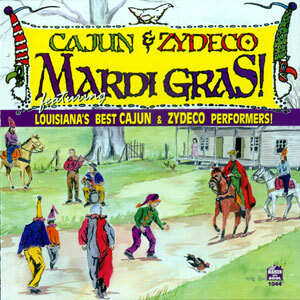 Originally released in 1988, 20 tracks.